A walker was rescued from a Lake District fell after falling and badly injuring her wrist. The 63-year-old London woman was walking down from Wind Gap between Pillar and Scoat Fell on Saturday when she fell. Cockermouth Mountain Rescue Team was called out about 5.15pm after her friend called 999 on her mobile phone. The rescue involved 17 volunteer members of the Cockermouth team. Later that evening the team was called out again when three walkers got lost while coming down Robinson. Cockermouth MRT was alerted at 8.40pm. 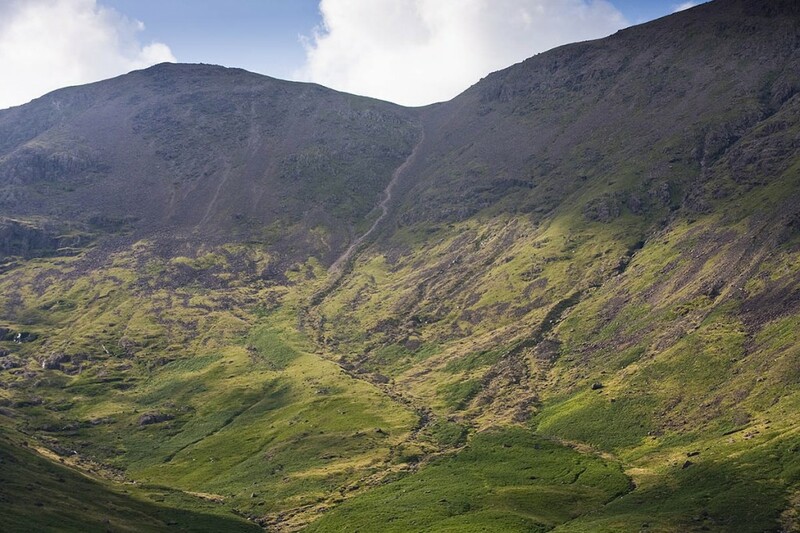 The spokesperson said: “The missing people were located at Buttermere Moss and then evacuated to the top of Newlands Pass before transporting to the Bridge Hotel.” 19 team members took part in the rescue.